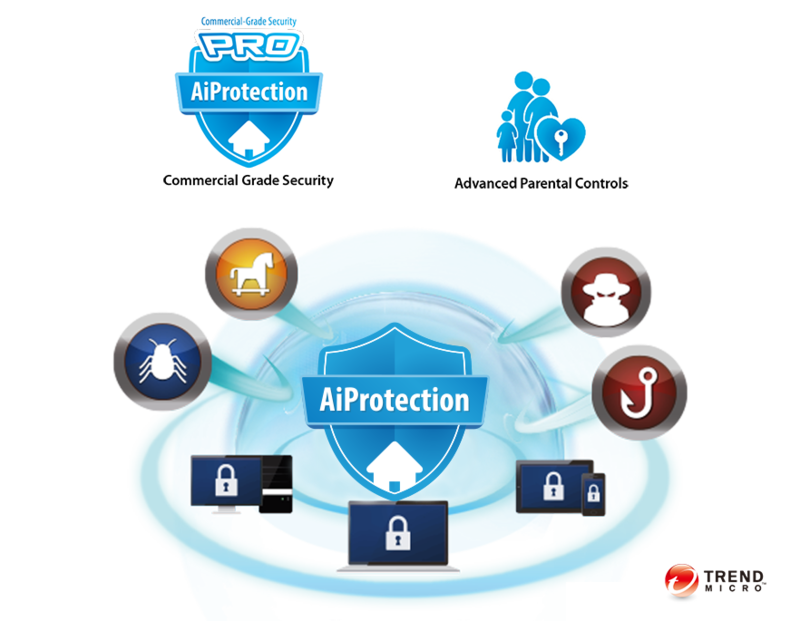 Even if an already-infected device is connected to DSL-AC68U, AiProtection prevents any personal data on the device from being compromised. 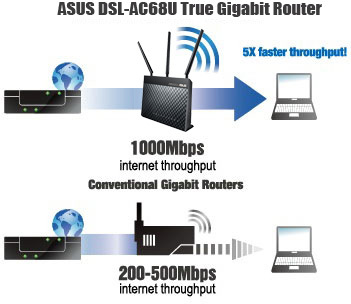 Works with any kind of internet connection DSL-AC68U supports all common types of DSL connection, including ADSL2, ADSL2+, ADSL and VDSL2. Thanks to its Ethernet WAN option, it can also be used seamlessly with any fiber or cable-based modem with an Ethernet connection. 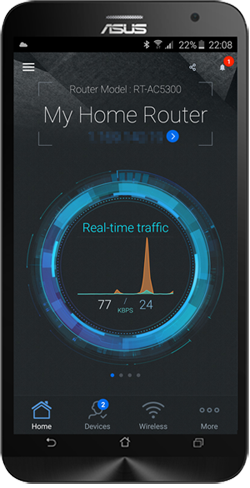 This makes it ideal for those who intend to upgrade their ISP in the future. 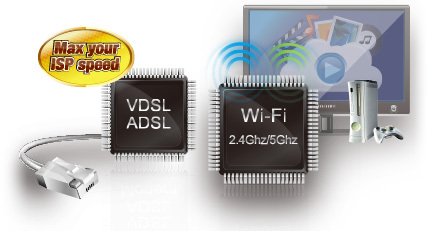 Powered by 5th generation Wi-Fi (5G Wi-Fi), the new 802.11ac Broadcom chipset gives the DSL-AC68U superfast Gigabit wireless speeds. 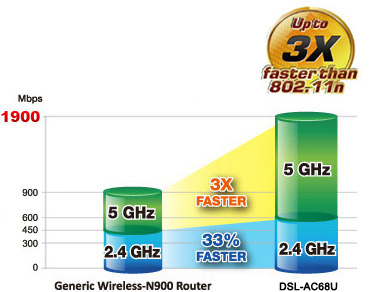 Compared with current 802.11n, the DSL-AC68U delivers up to 1.3Gbps at 5 GHz, which is 3X faster than 802.11n! 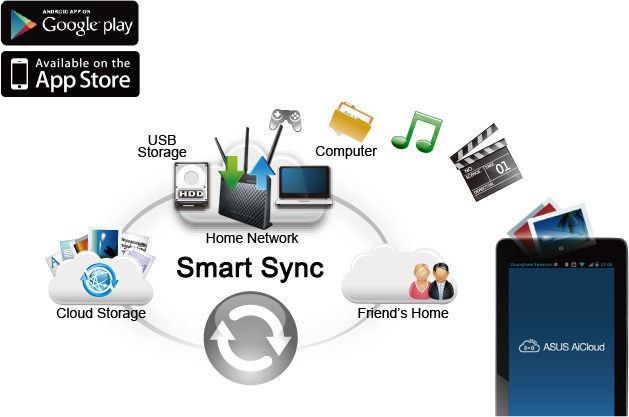 The upgraded bandwidth has the higher capacity you need to increase Wi-Fi enjoyment at home. With notebooks, desktops, pads, and smartphones now all Wi-Fi-reliant, it’s time to upgrade to the next generation so you can expand you connectivity now and in future. ASUS AiRadar intelligently strengthens wireless device connectivity using precise directional signal amplification for extended coverage, increased data throughput speed and enhanced stability. 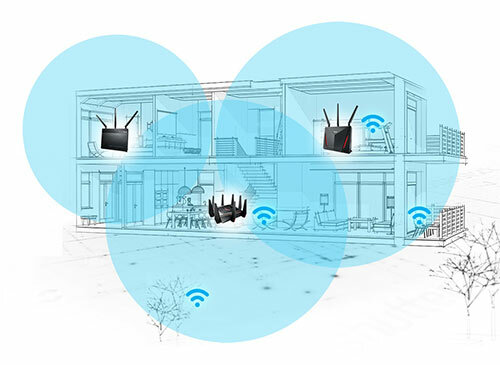 Because connection strength varies based on your environment, DSL-AC68U uses three external high-gain antennas and universal beamforming to detect wireless device locations and shape transmissions so they’re optimized for fast and stable connection strength. Most importantly, the universal beamforming not only works on 802.11ac clients, but also 802.11a/b/g/n clients. 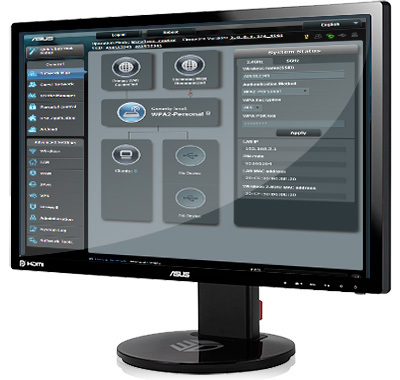 With the ASUSWRT dashboard UI, setup, monitor, and control network applications all in one intuitive area. On top of 30-second setup, multi-device detection, and flexible settings that make the most of your network performance, it’s been upgraded with quick scanning of USB storage connected to routers to verify data integrity and drive health. 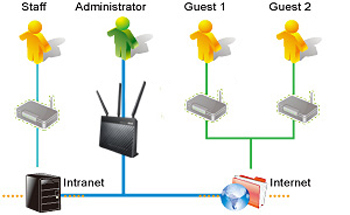 Dual WAN enables having two connections/ISPs on one router, with load balance and failover mode for added stability and redundancy to ensure uninterrupted internet access.